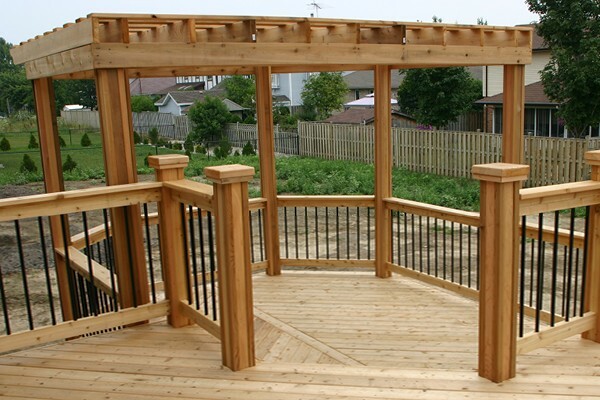 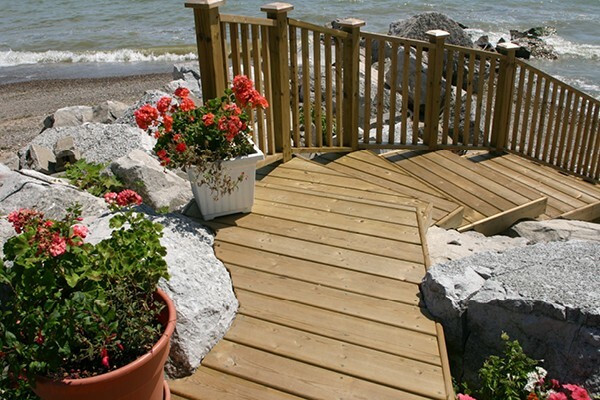 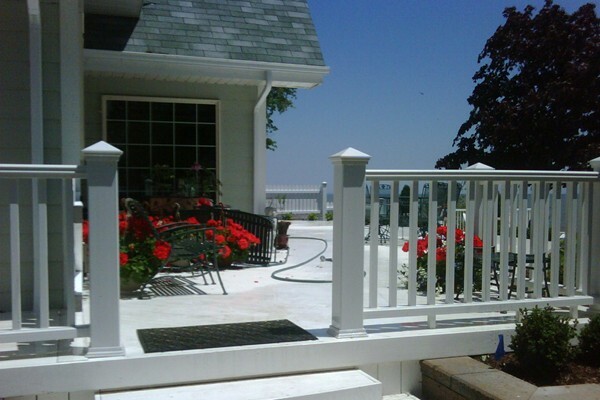 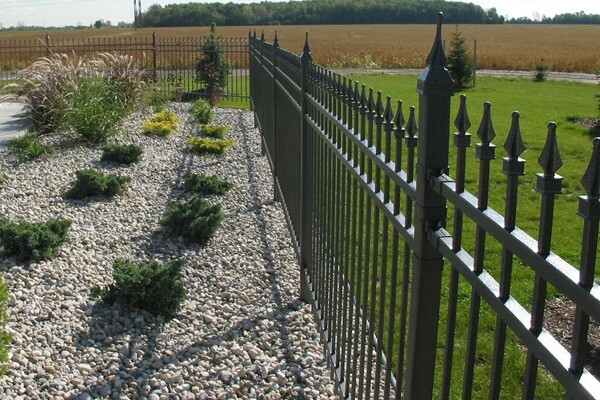 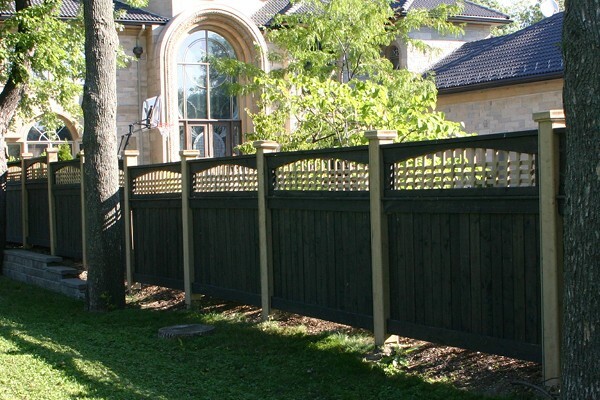 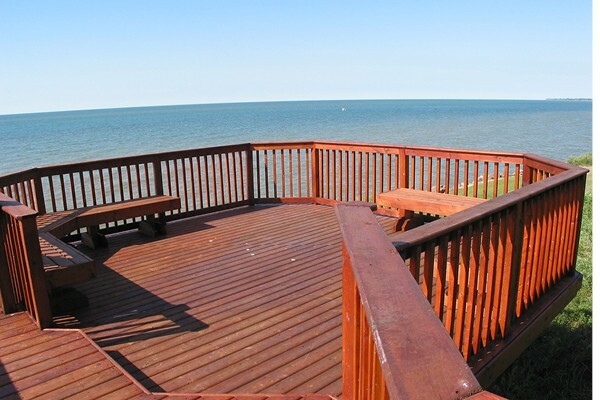 Since 1987, we’ve been Windsor & Essex County’s leading designer and builder of top-quality custom decks and fences. 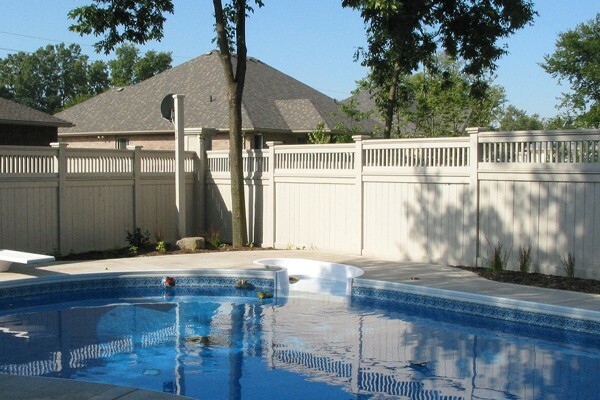 We take great pride in our work and attend to every detail to meet and exceed our customer’s expectations. 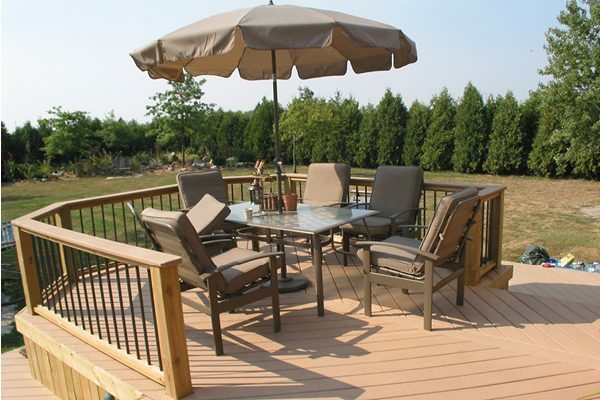 We believe that a deck should be more than a place for outdoor furniture – it should be the hub of a living and entertainment space that extends your home, brings “the inside outside” and lets you enjoy sunshine and the open air with family & friends. 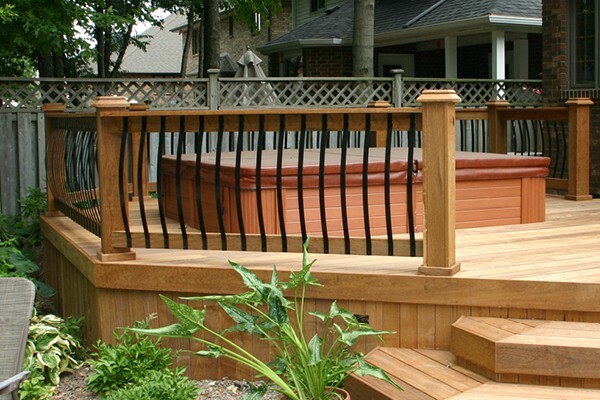 Check out our Photo Gallery or come to our showroom to browse through the literally hundreds of different styles and designs we have to offer. 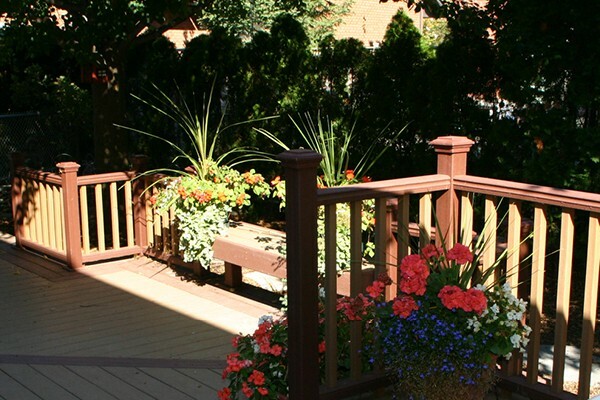 Our design professionals will work with you to ensure that you get a deck that fits perfectly into your backyard, your lifestyle and your budget.